From constable country to the crouch valley, take a trip along the Grape and Grain Trail to sample products from some of the area's finest local producers, including our award-winning breweries, vineyard and distilleries. Creative Support has over 25 years’ experience as a not-for-profit provider of person-centred support for vulnerable adults. 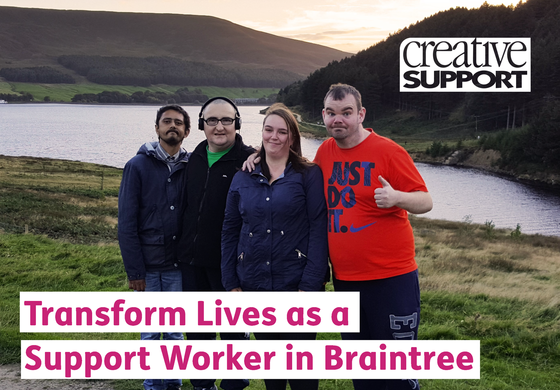 They are looking for committed, proactive and resilient Support Workers to join their exciting new supported living service for adults with complex needs in Braintree. 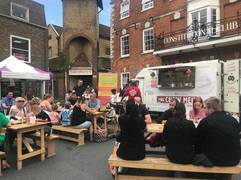 We had another successful street market at the weekend where hundreds flocked to explore the market offering from street food vendors, drinks bar and gift stalls. The next one will be taking place on Saturday 30th June! Save the date! Do you have views about how we could make our District an even better place to live and work? Do you want to have your opinion heard and have an influence on how services are developed and improved? Join our FREE People’s Panel for the Braintree District to have your say and tell us what you think!